A dedicated partner for aerial applicators. 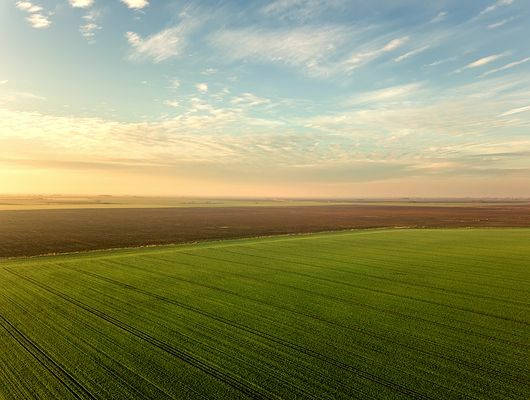 As a dedicated agricultural aviation insurance specialist, Old Republic Aerospace is aware of the current trends and distinct risks associated with aerial applicators. We know that every business is different so we take the time to match the right coverage with our clients' particular needs. Our clients receive the expertise they'd expect from one of the most successful and stable insurance providers in the aviation industry, along with the dedication and personal attention of a partner. We offer a full array of aircraft physical damage and liability coverages designed for aerial applicators operating piston or turbine powered aircraft, fixed-wing or rotor-wing. Coverages can be tailored to meet our customers' individual requirements. © 2019 Old Republic Aerospace. All Rights Reserved.